Instagram was not only to entertain people and get connected with folks. Now, Instagram is been transformed as huge online marketing tool. It is a wonderful way to attract audience via posts, stories, and catchy videos. The e-commerce industry is highly benefited with the help of Instagram. This is the reason, Instagram is considered the boss of social media networks when it comes to digital marketing. Earlier Instagram was online considered as a photo sharing social media sites, but now, it is a marketing hub for e-commerce businesses. Both small, as well as medium scale businesses, hugely get benefits from Instagram. 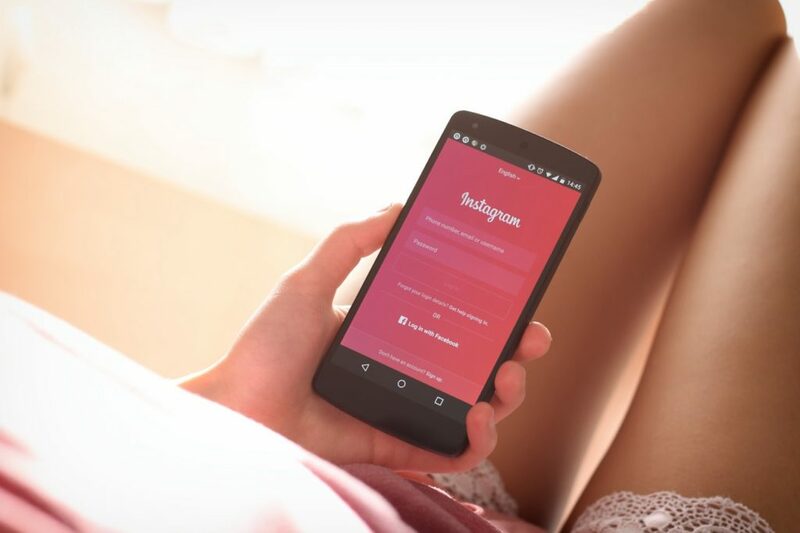 You can simply make use of Instagram page to tap millions of users online. Some of the easiest ways to make money via Instagram is to focus on sponsored posts, becoming an affiliate and also by selling your products and services. In fact, Instagram also provides an option to sell your photographs. Instagram is the best platform to sell products and services online. All you need is to post a nice photograph of your products and attract audience. If you are an individual and comfortable with the camera, that is an awesome way to promote products and services as well. Here is the list of best ways to make money via Instagram. The primary role of influencer status is to approach a brand and promote their products on your posts and stories. The influencer is someone, who have to build a good reputation and loves to share different things with their users online. If you have a great number of followers on Instagram you can easily become an Instagram influencer and convince your audience about the current trends and products. All you need is, to begin with building good audience presence and promoting real, trending and helpful products. It will help you to gain some potential followers within no time. 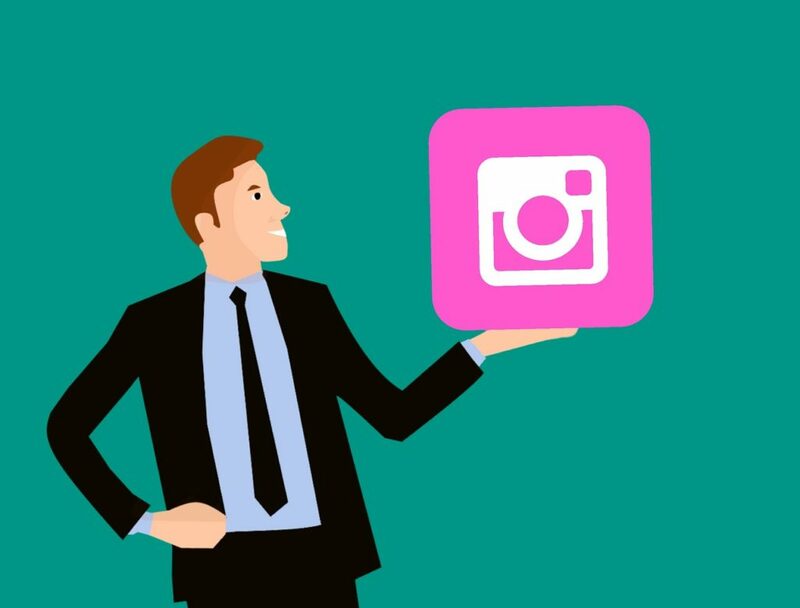 In order to buy Instagram followers, see Famoid’s packages. Many influencers easily make thousands of dollars for each sponsored post. The image and caption play a major role when it comes to sponsored post. You can easily make good money on daily basis. A good influencer needs to create catchy content on Instagram in the form of posts and stories. The primary focus is to promote the brand and their products and services. It is important for the influencers to know their audience well and approach the brands which would interest them. The most important part is to switch your Instagram account from the personal to a business account. This will help you to get a detailed idea about the audience behaviour, the reach, and demographics. The detailed analytic report would help you to create better promotional strategies for the business marketing campaign. Another wonderful way to make money via Instagram is to become an affiliate, you can simply earn great commissions once the sales are made. Many brands prefer to sell products and services via affiliates. This is how the company promotes their products and services, the main role of affiliates is to promote the products and convert it into sales. The partnering brand would exchange a good margin of commission once the sales is made. The primary role of influencer is to create awareness, whereas the affiliate’s main focus is to work on selling the products to their audiences. The affiliates on Instagram can make money via promo code which is traceable, this is helpful to track the clicks which are converted into sales. The role of the individual is to create engaging posts and stories so that you can promote the product and services in a subtle way. You can add the link on Instagram bio, from where your audience get redirected to the affiliate link. This is the only place on Instagram where you can add a clickable link. While posting about the products, you can say that “in order to buy the product, click the link mentioned in bio”. Affiliate marketing can be challenging for many new Instagrammer. But once you get an hang on it, it is the best possible way to grow and make money on Instagram. You can also expand your presence with the help of a website and other social media channels from where the audience can buy products and services. Instagram is primarily focused on the visual contents, people look forward to adoring the attractive and photogenic products. Instagram is the best platform to see posters, paintings, animations, video, images-based products. You can add a caption saying, for more details visit the link mentioned in the bio. It is the most popular way to make money online via Instagram. If you are good at taking high-quality pictures, you have more chances of getting paid for it as well. You can always edit and compose the pictures to make it more attractive. If you are a small business, you can make use of Instagram to sell any physical products. All you need is to stock some inventory or approach a supplier once the sales are made via Instagram. Instagram is an excellent place where you can actually make money, as long as the content of business is visually attractive and creative, people would love to know more about your brand and will eventually buy it. Instagram is catching up to be the best marketing platform online. It is the most reliable option to make money online.